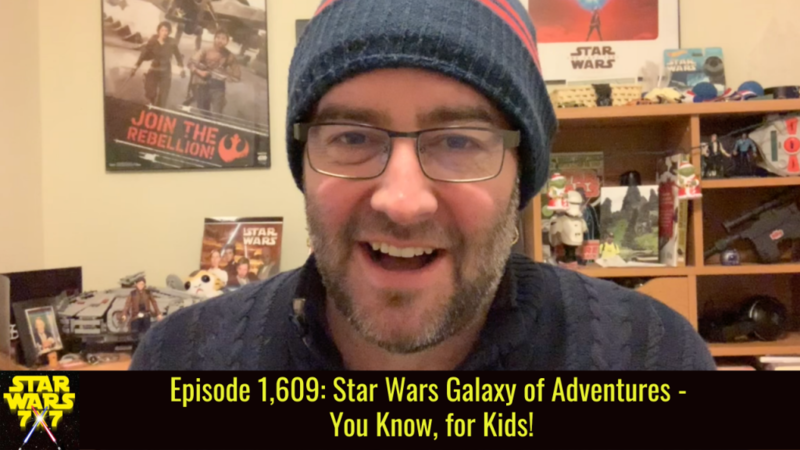 Home > Episode 1,609: Star Wars Galaxy of Adventures – You Know, for Kids! Episode 1,609: Star Wars Galaxy of Adventures – You Know, for Kids! The big announcement for the end of November isn’t going to be about Episode IX, it seems. Instead, it’s about Star Wars Galaxy of Adventures, a new kid-focused reimagining of the Original Trilogy, along with a new Star Wars Kids banner that will become the home for content like Galaxy of Adventures, Forces of Destiny, and more. Punch it!